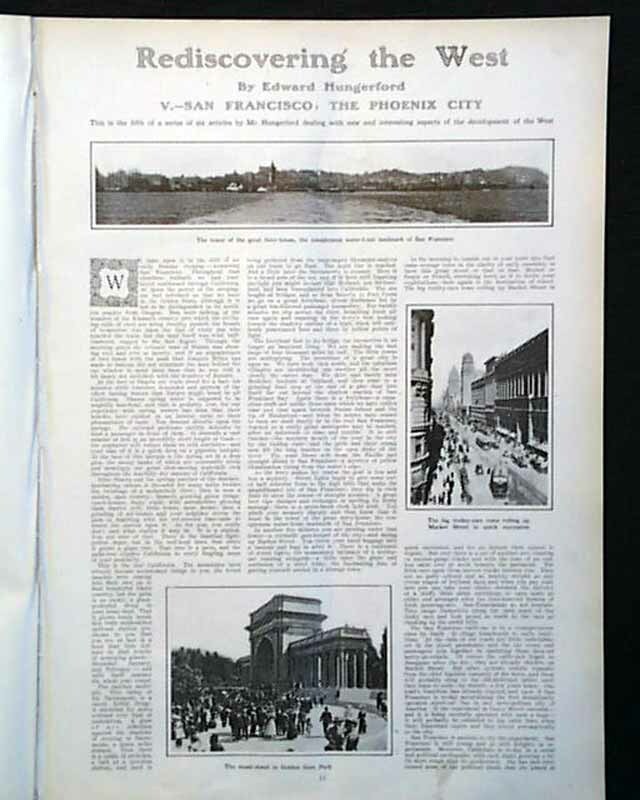 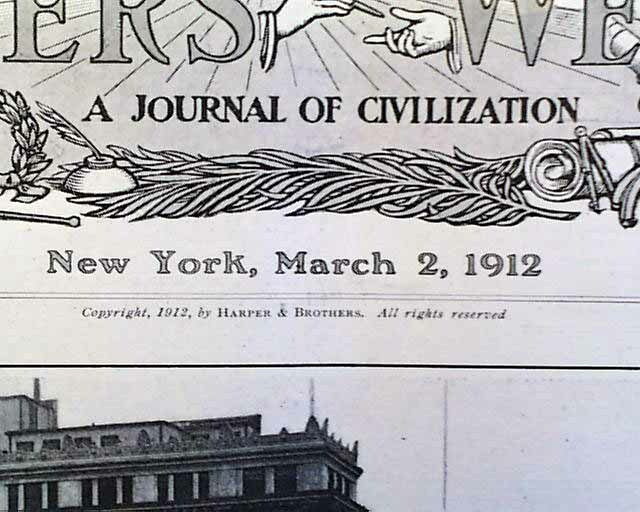 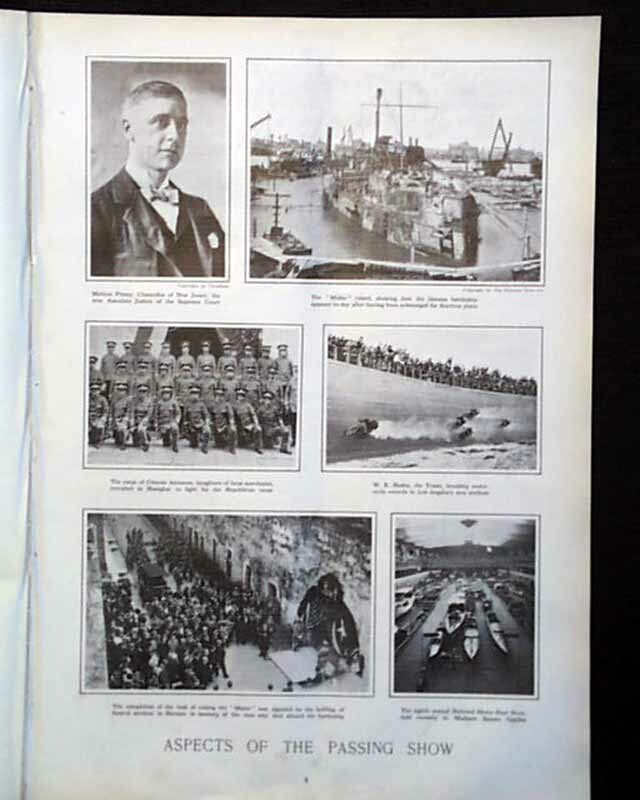 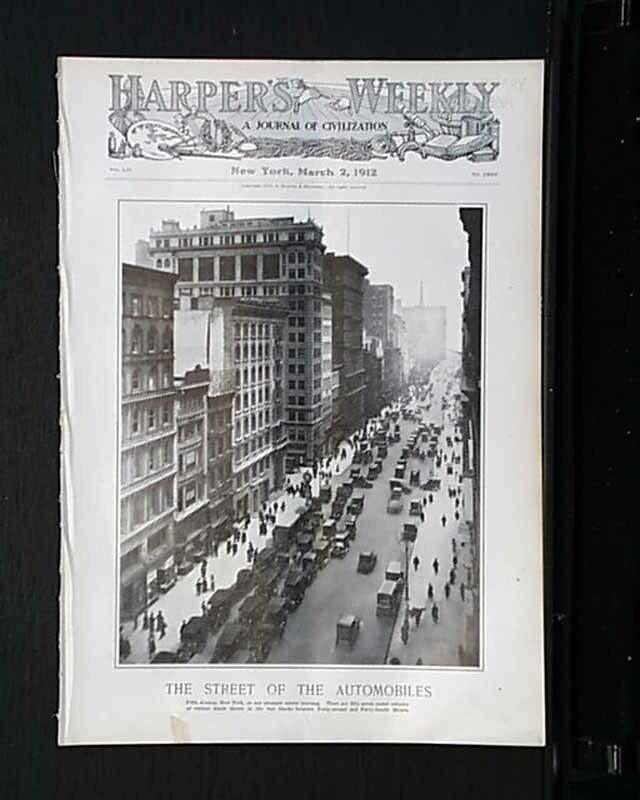 The front page of this issue is a photo of "The Street of the Automobiles." 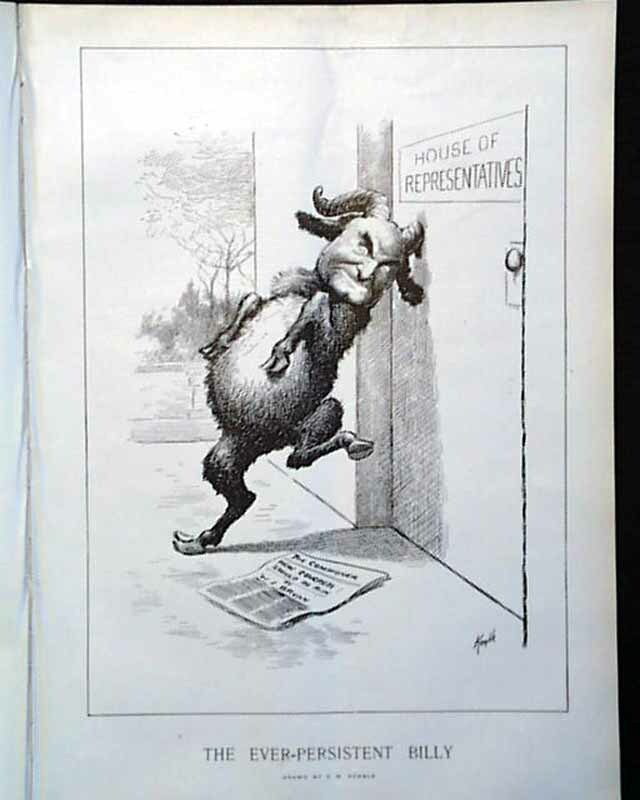 This issue has an illustration of "The Ever-Persistent Billy" by E. W. Kemble. 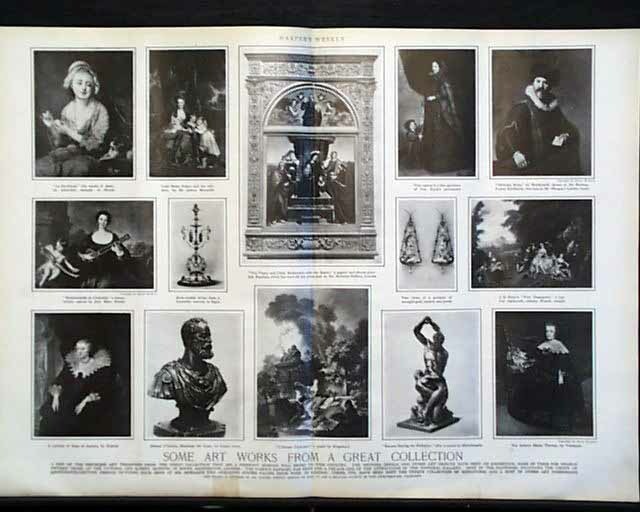 There are photos of "Aspects of the Passing Show" and the double page is a photo spread of "Some Art Works From a Great Collection." 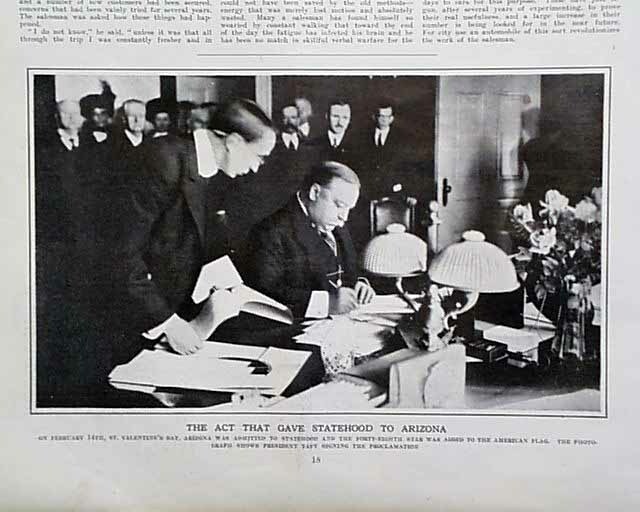 There is a photo of "The Act That Gave Statehood to Arizona" and much more.